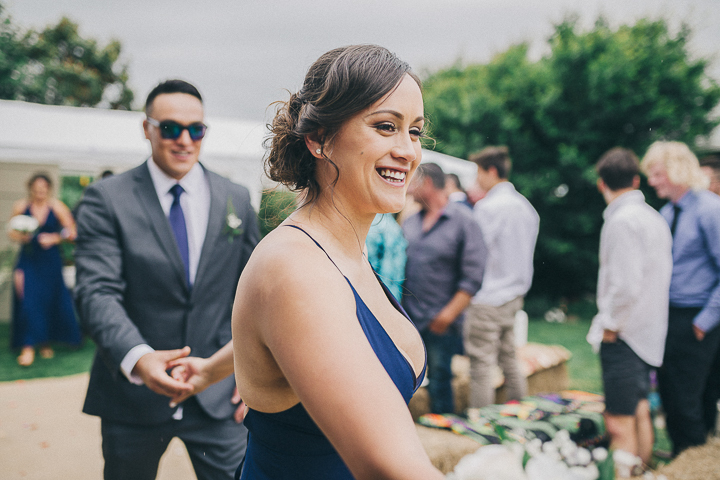 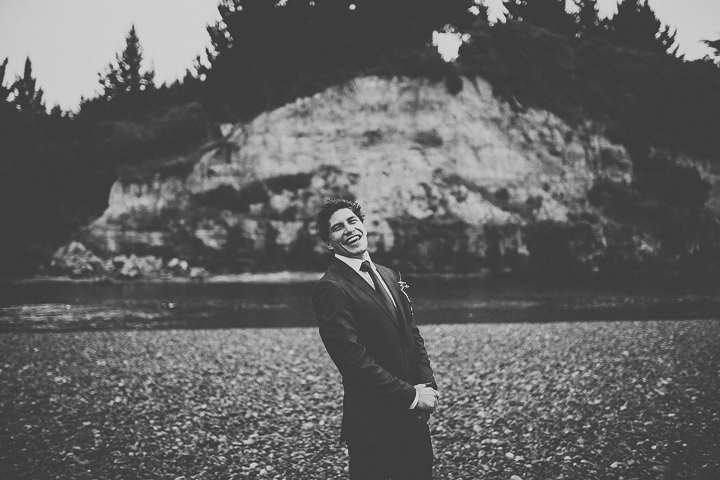 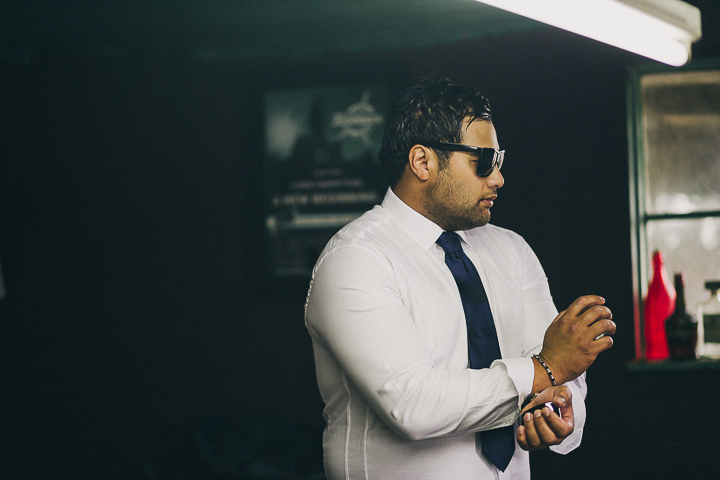 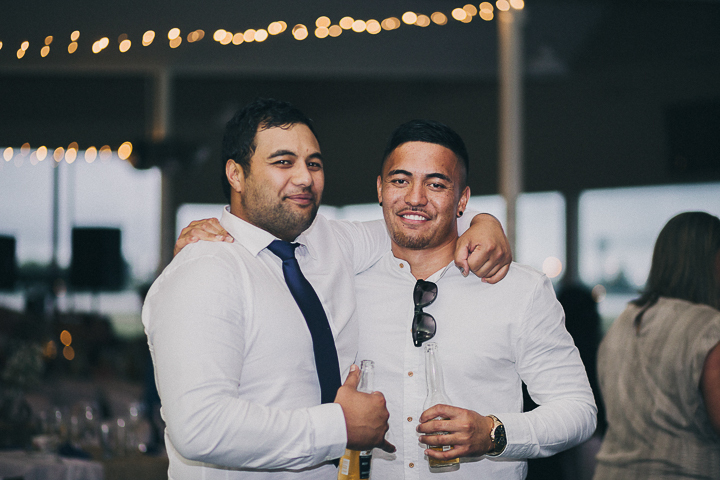 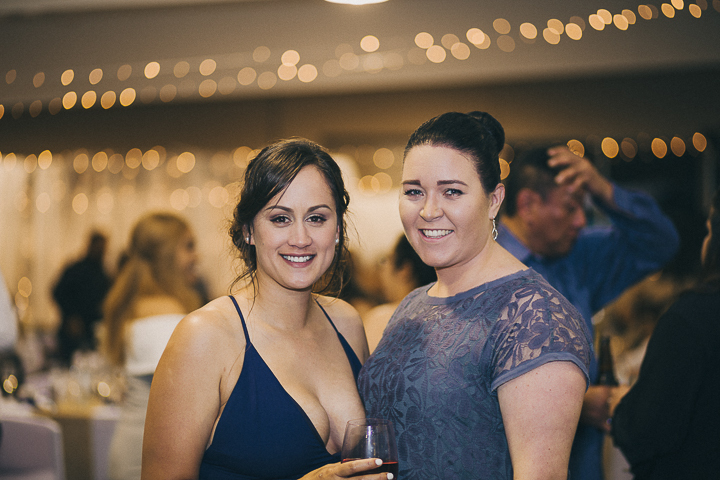 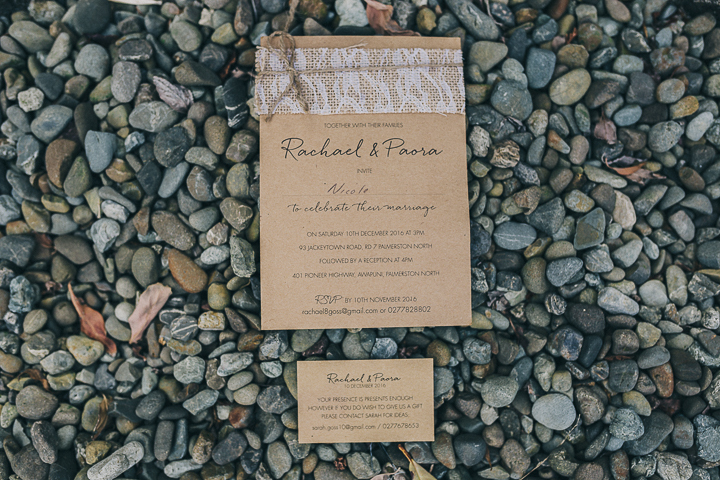 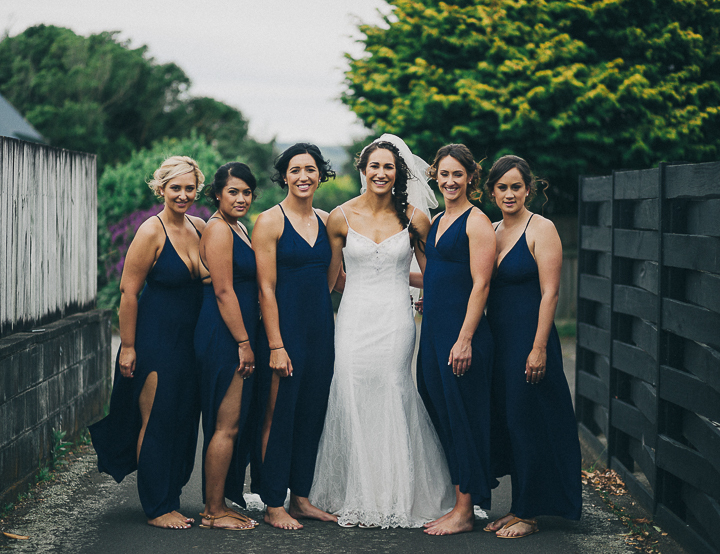 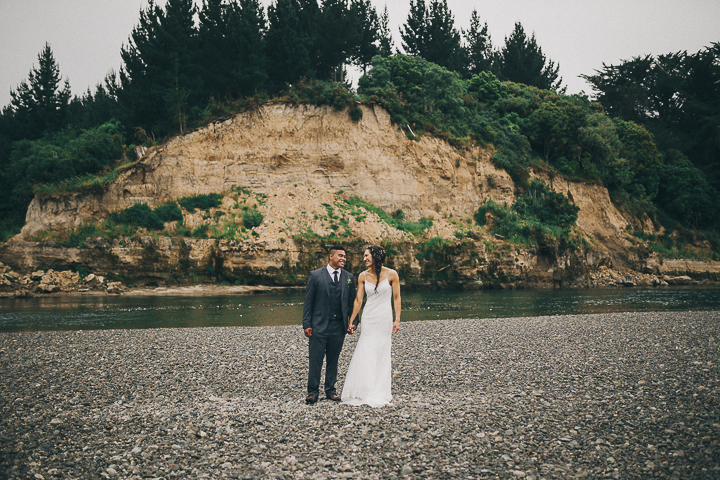 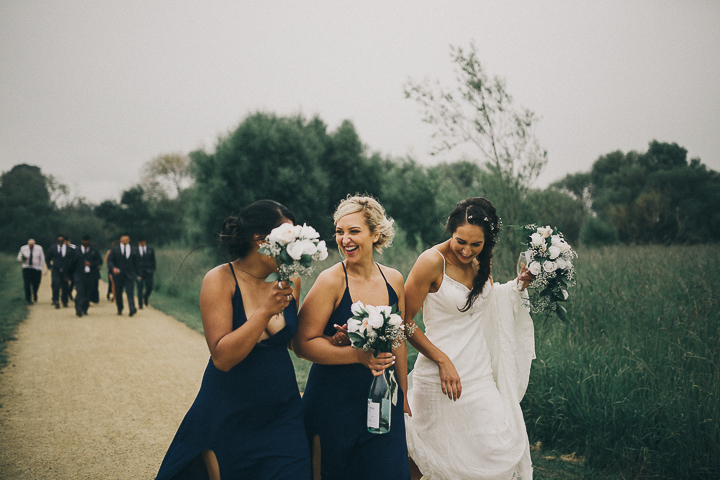 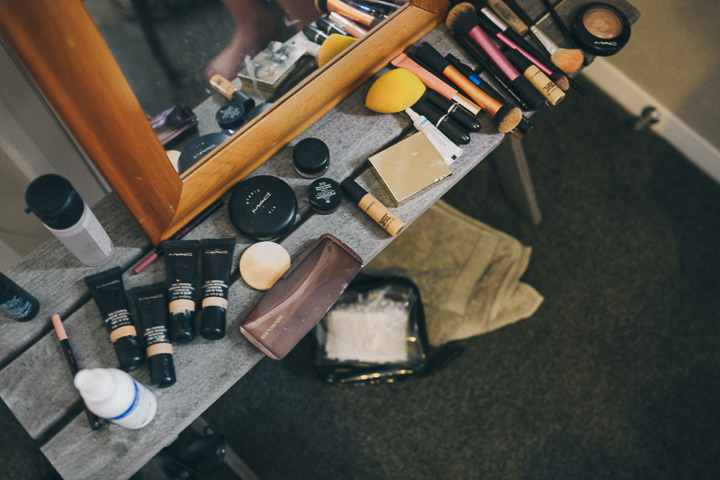 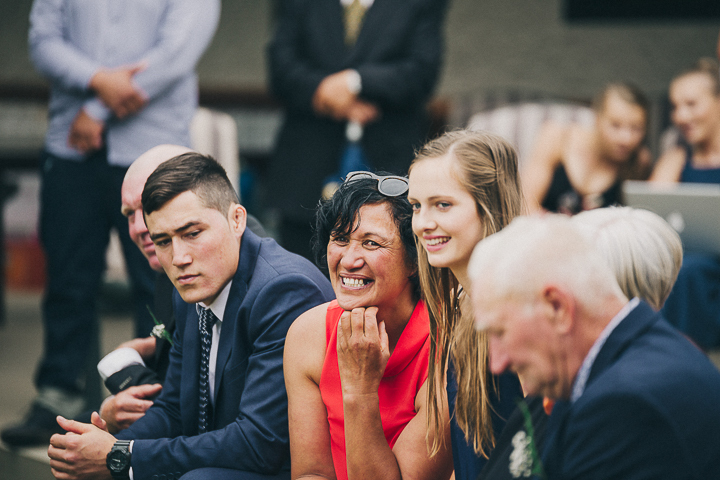 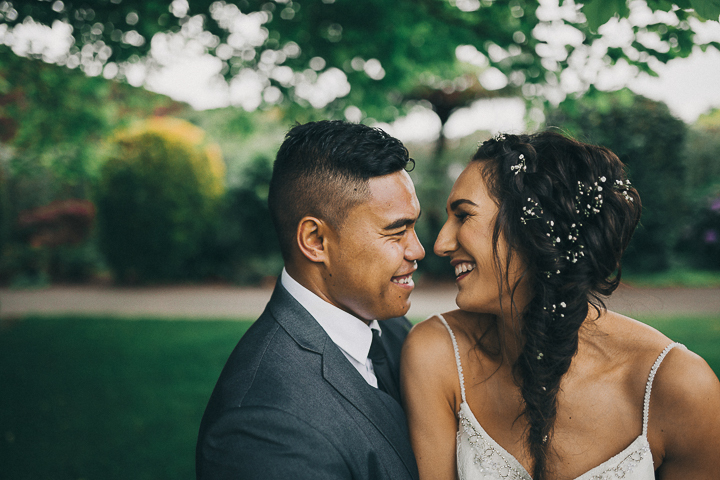 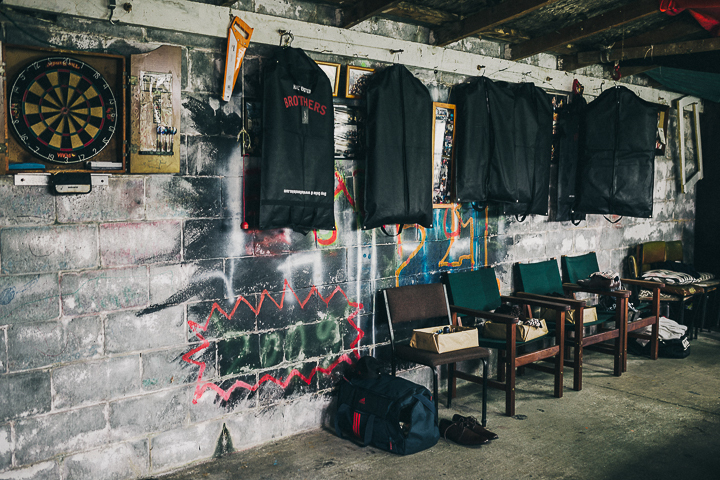 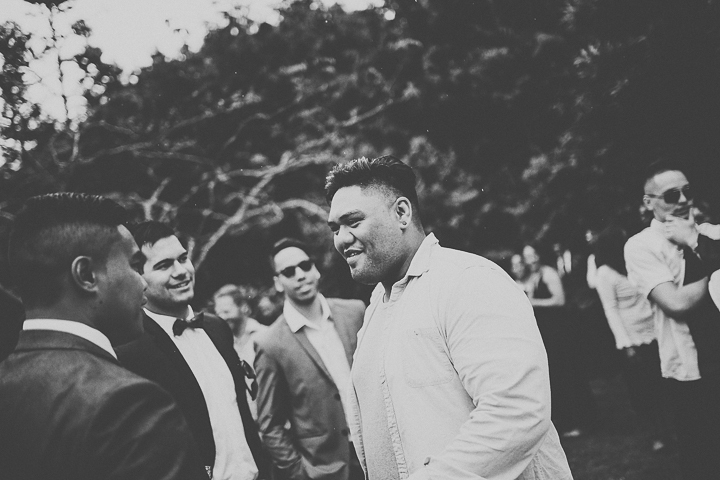 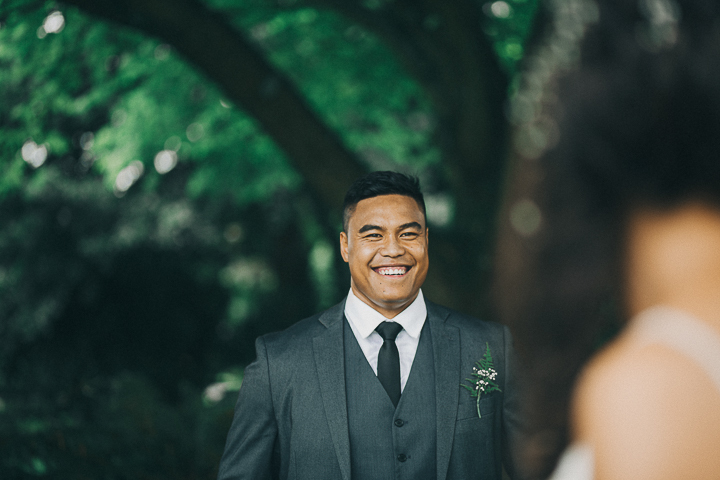 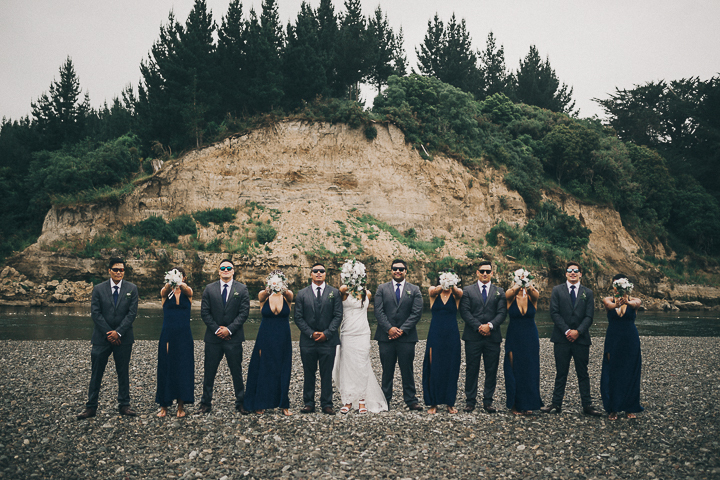 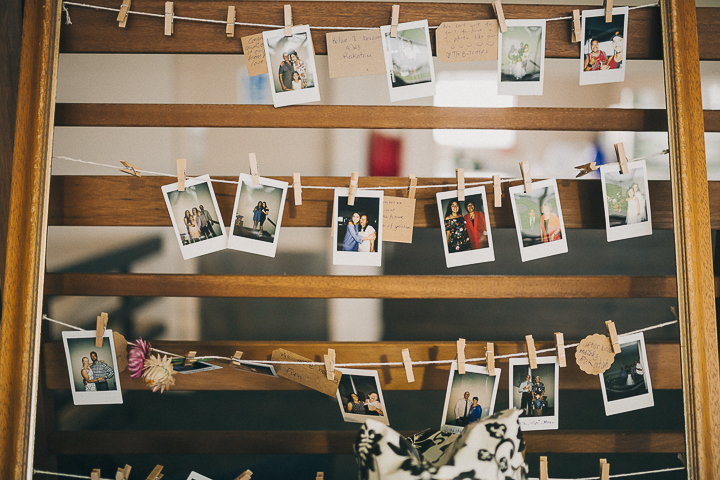 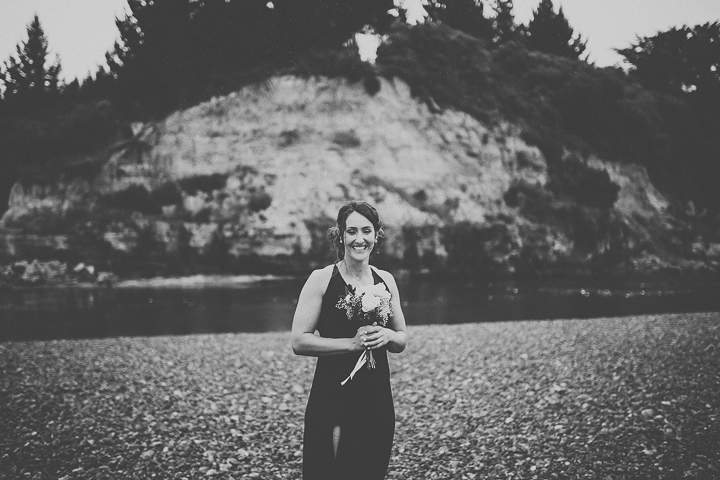 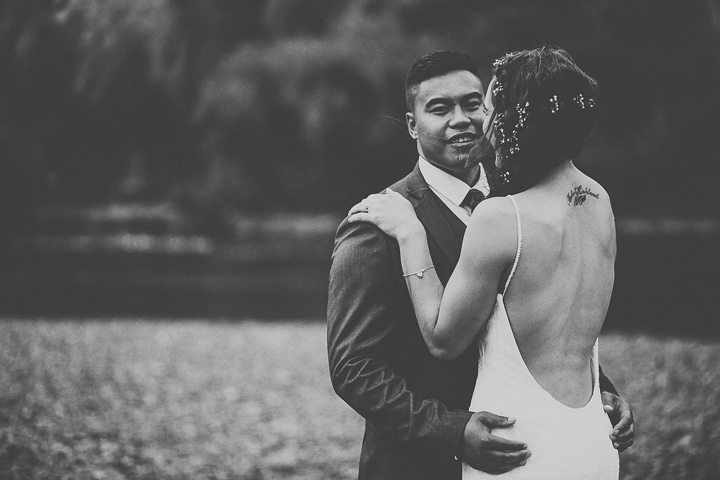 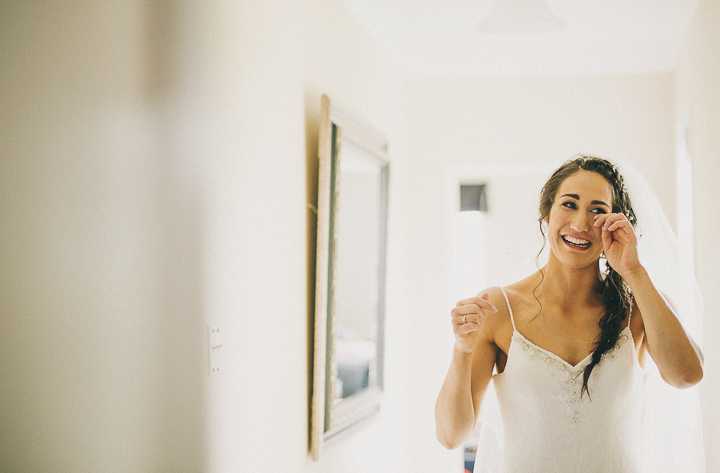 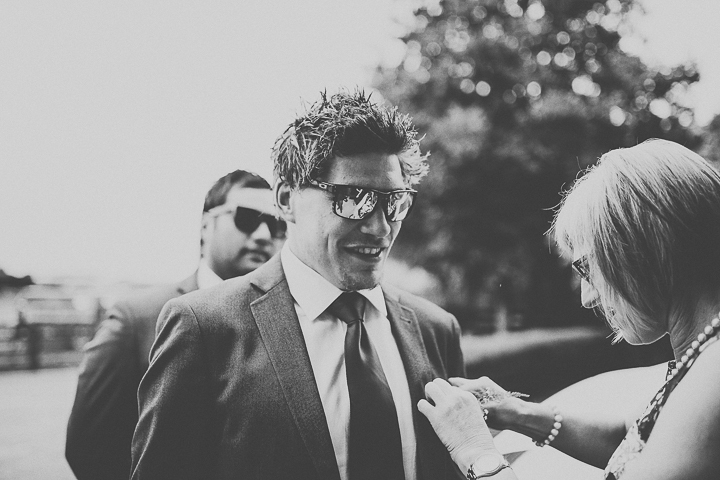 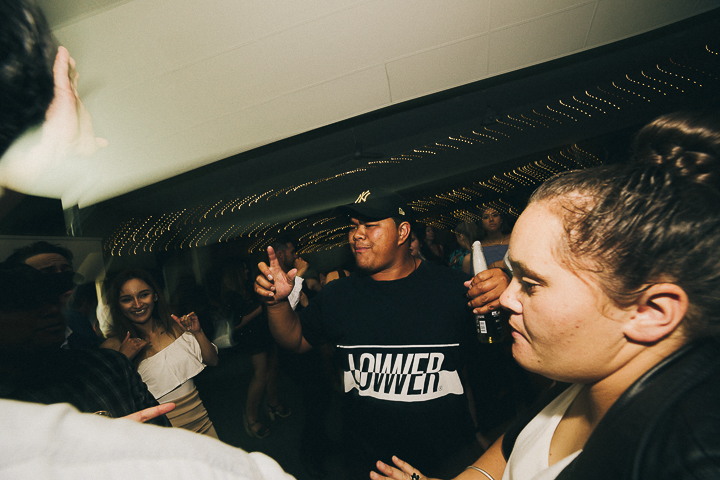 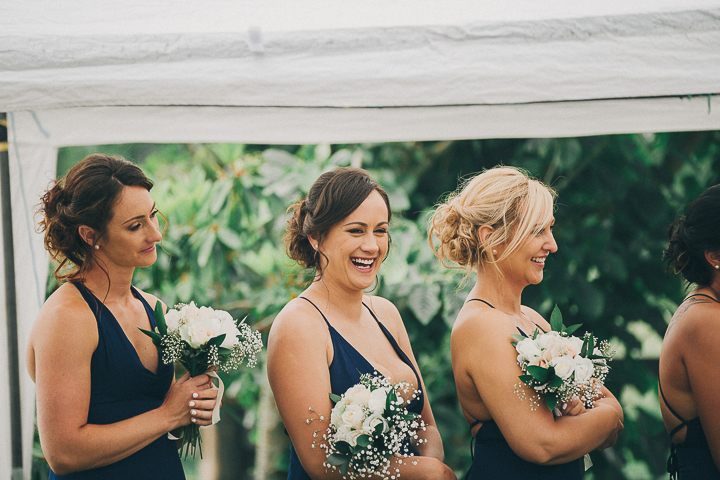 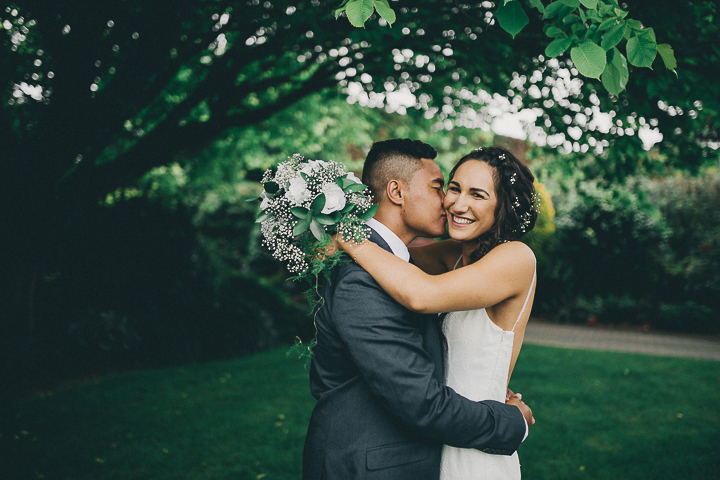 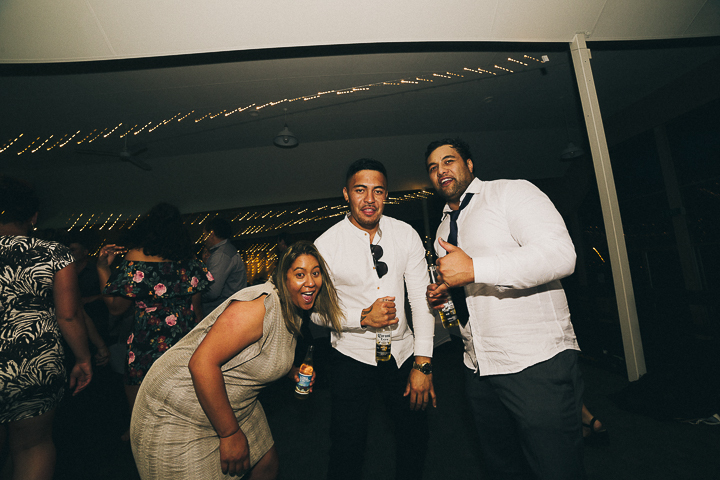 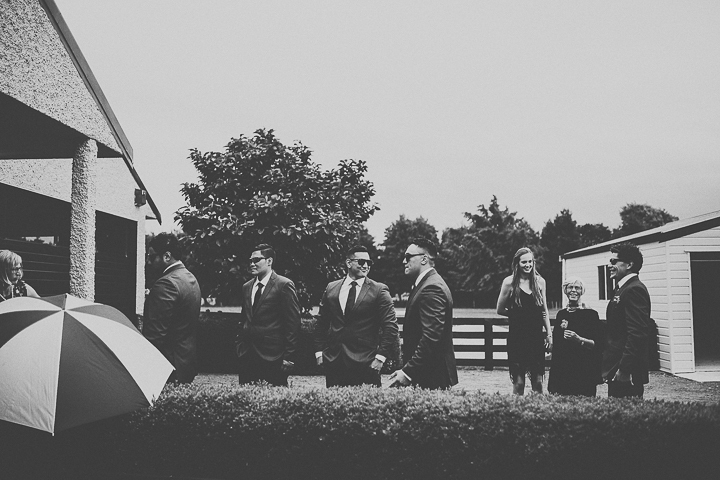 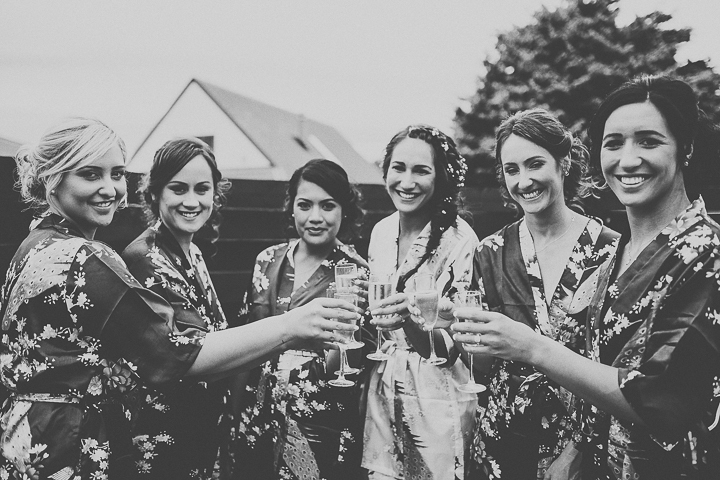 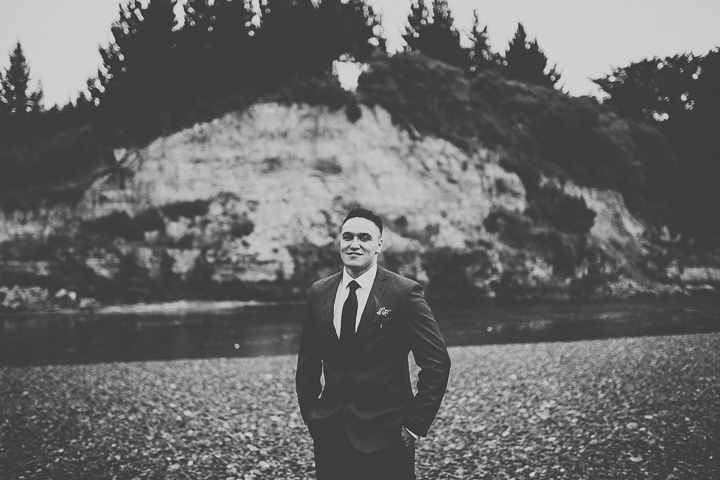 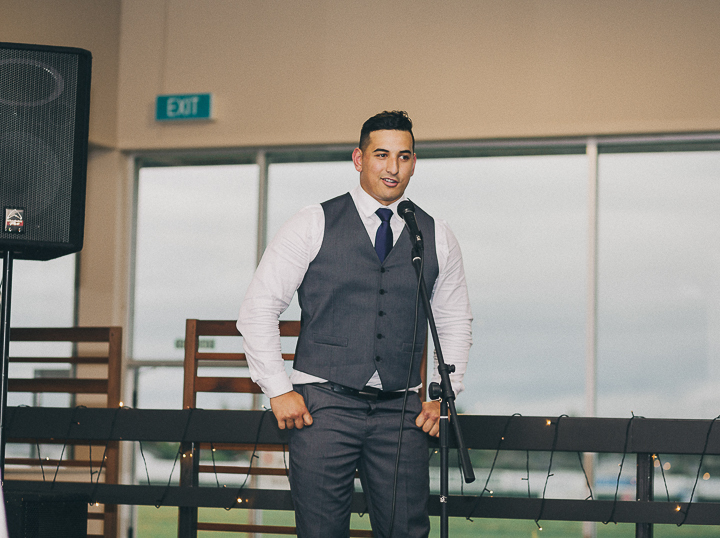 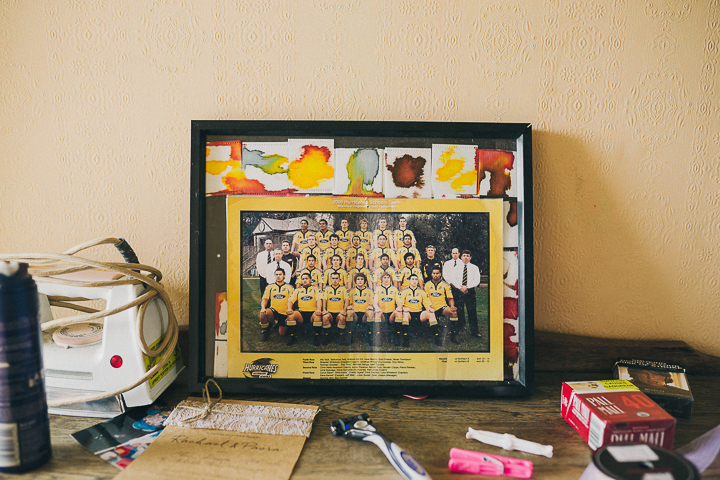 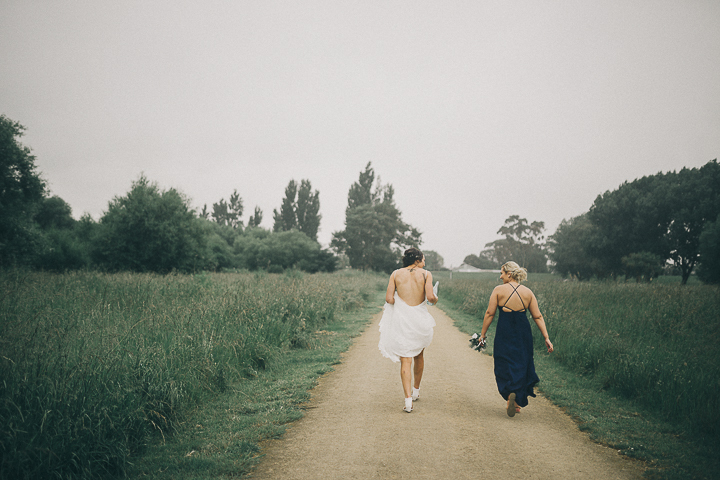 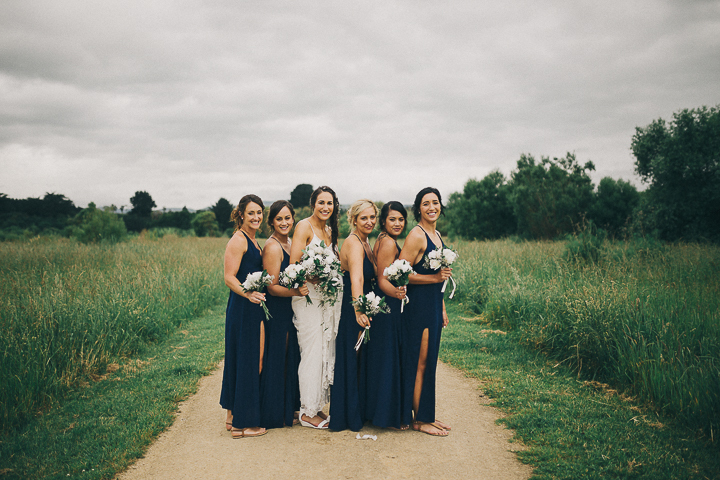 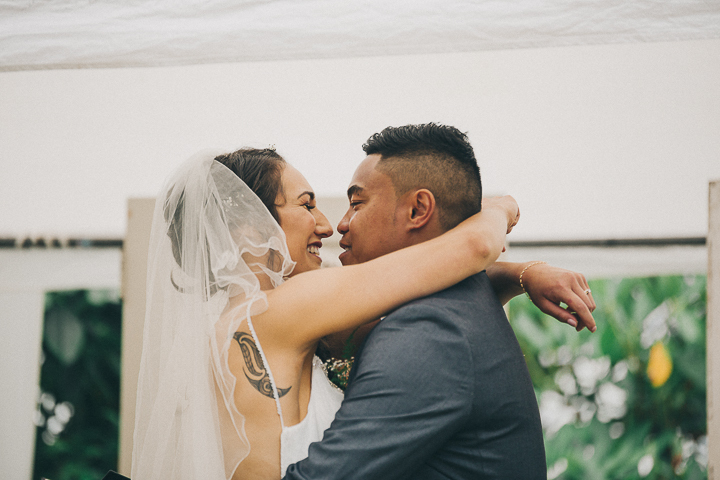 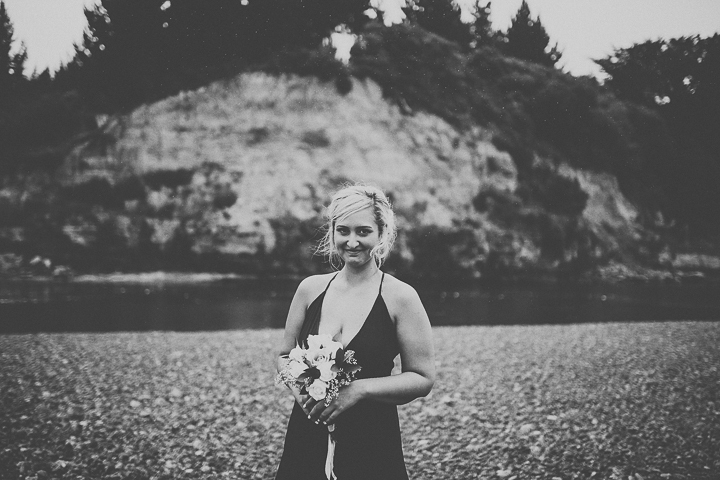 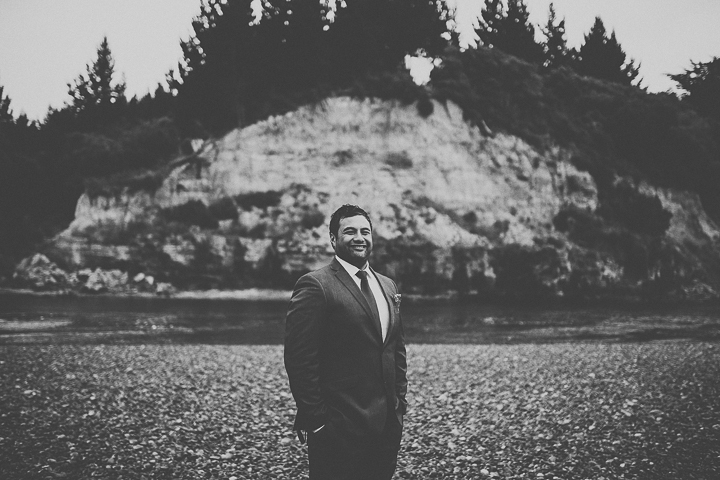 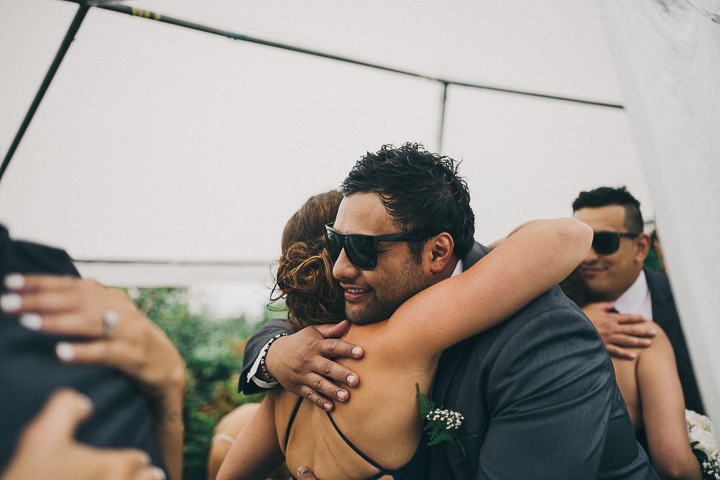 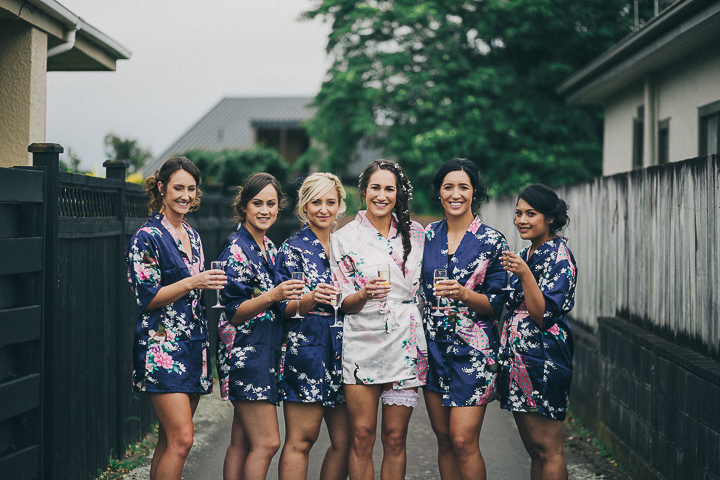 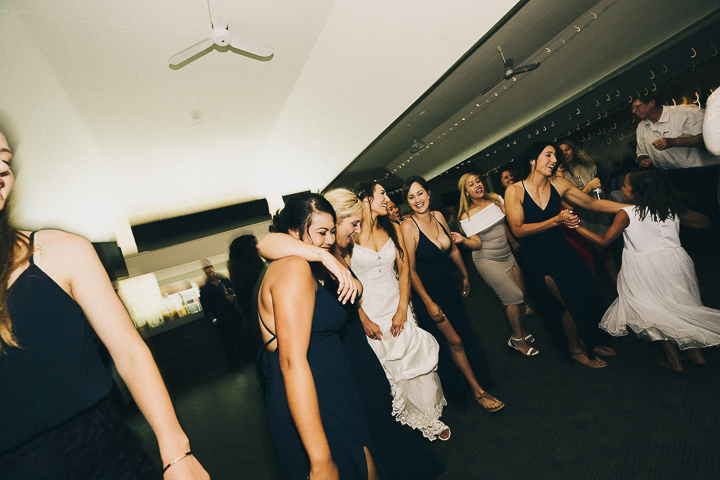 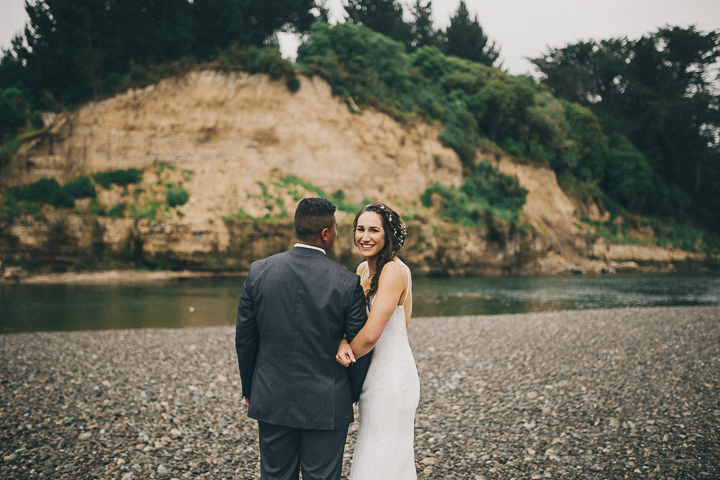 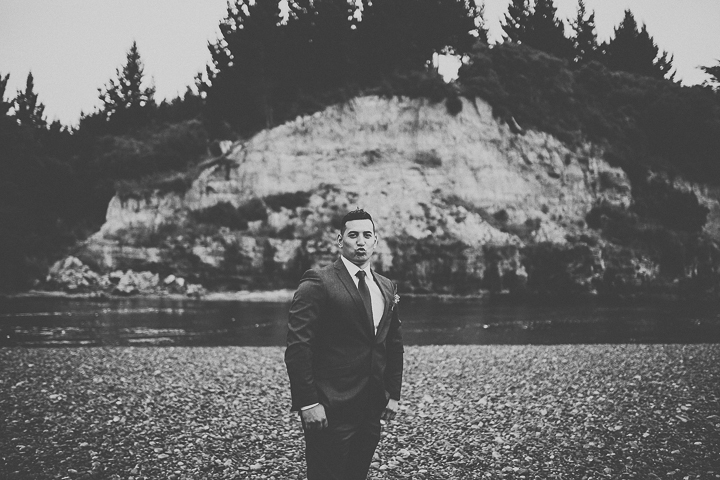 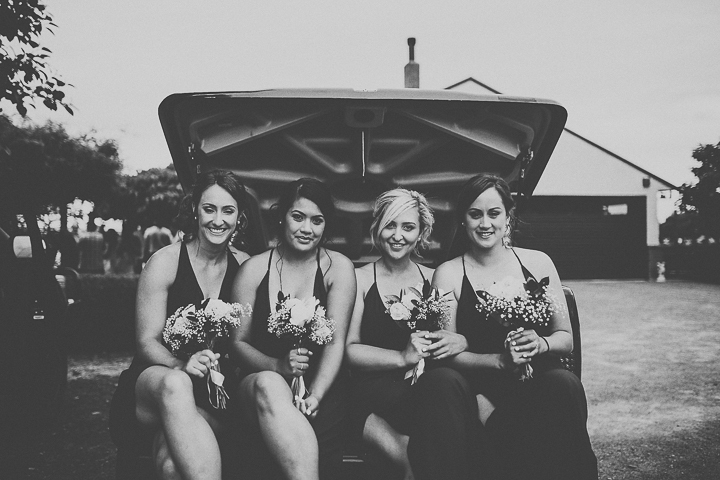 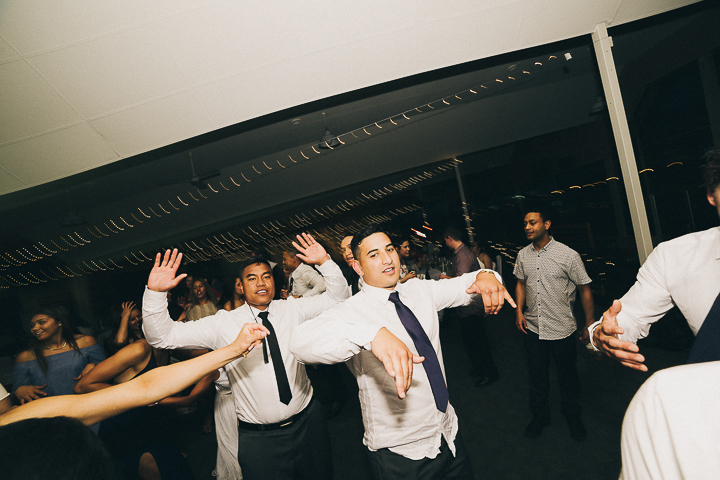 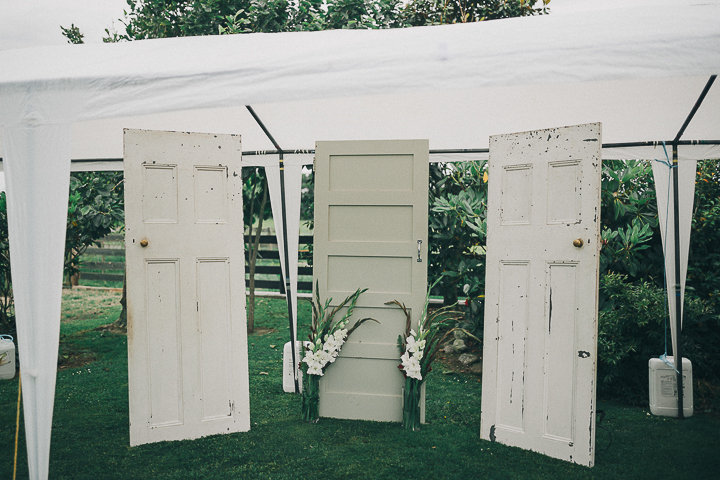 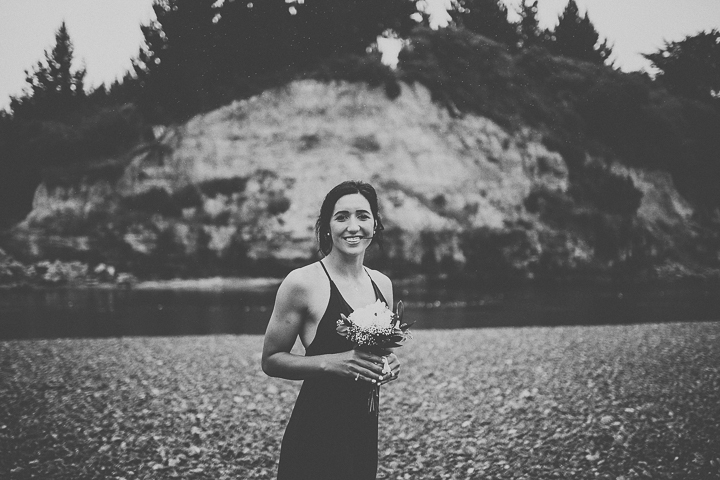 Rachael + Paora's wedding is now up on the blog. 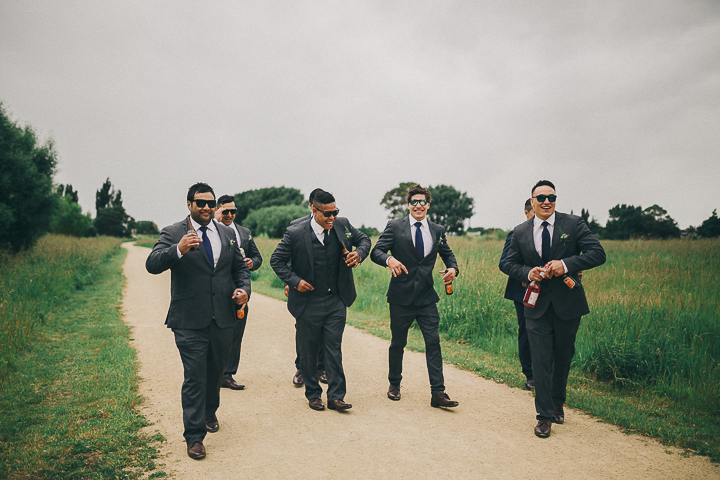 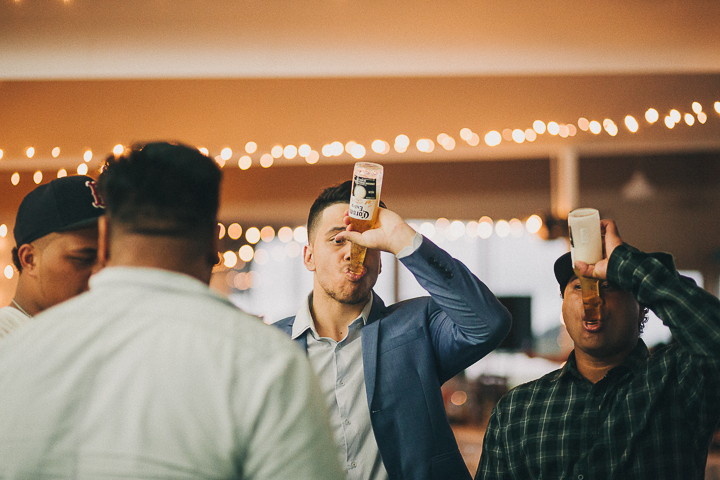 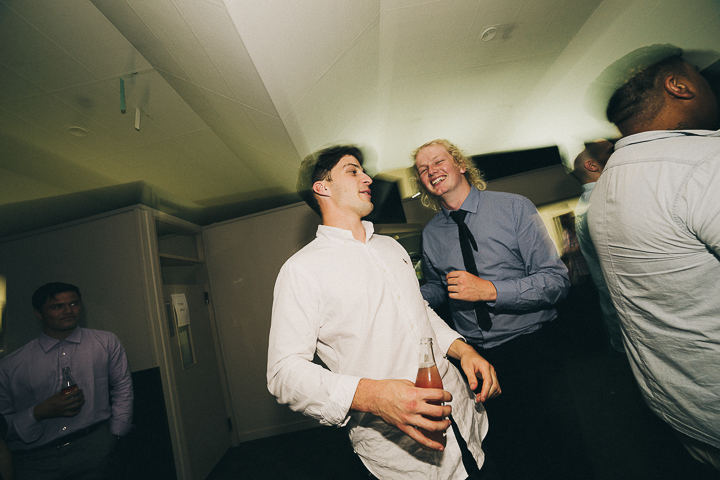 These guys know how to have a good time. 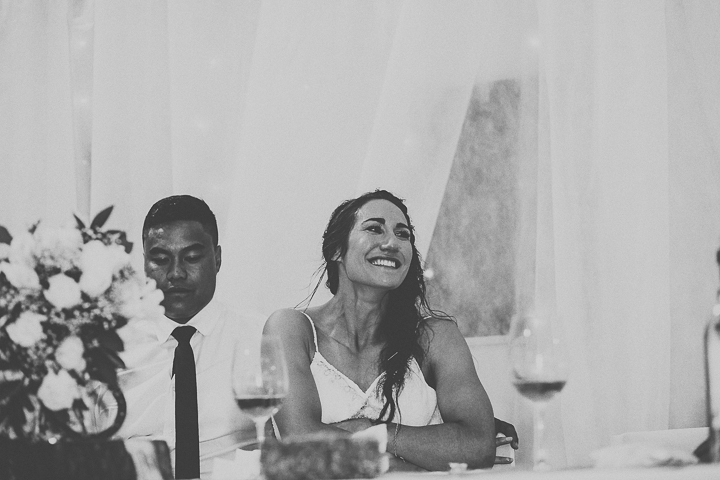 Topped off with awesome friends and whanau, check out the goodness below!